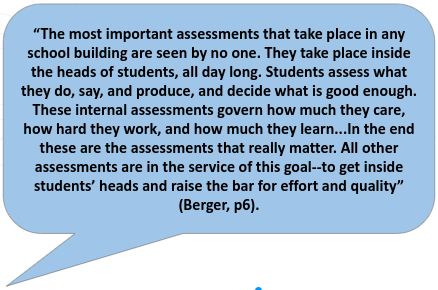 Use the tools in this section to help guide the conversations you have with your students and educators about formative assessment. 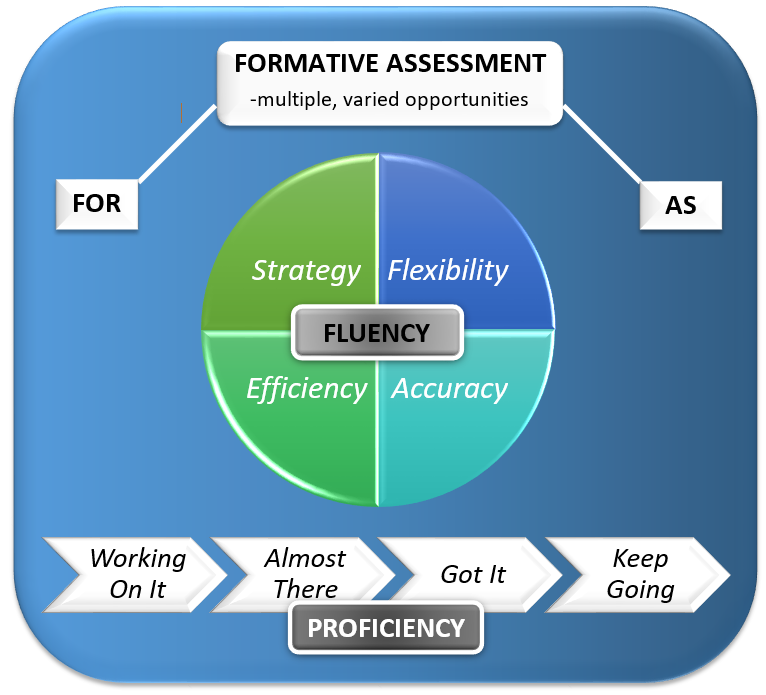 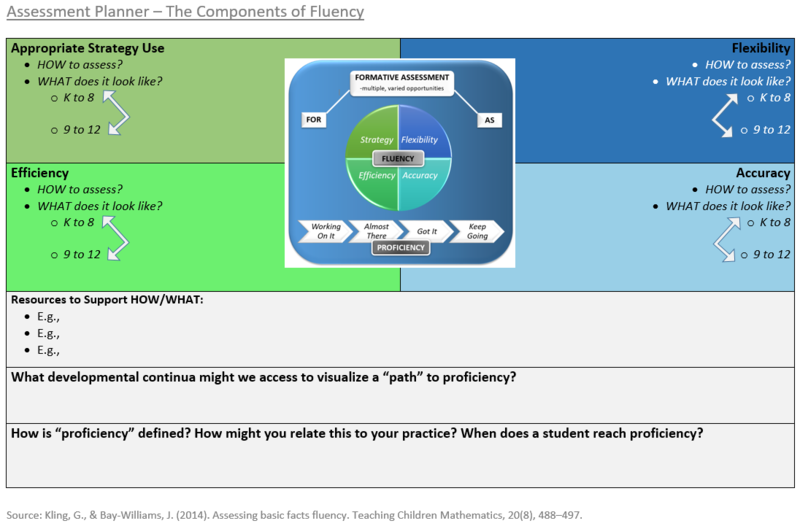 ‪Formative Assessment Conversation Tool: How are you going towards fluency? 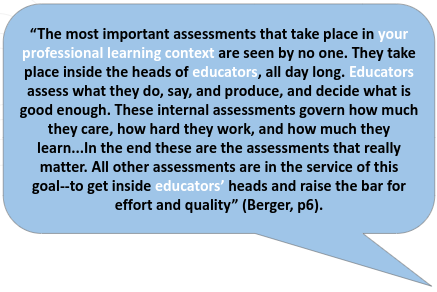 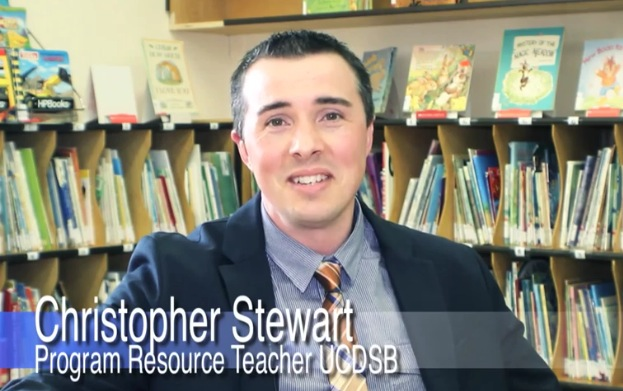 To nurture your improvement plans, consider a deep read, reflection (learn more) and collaborative action with your learning teams.